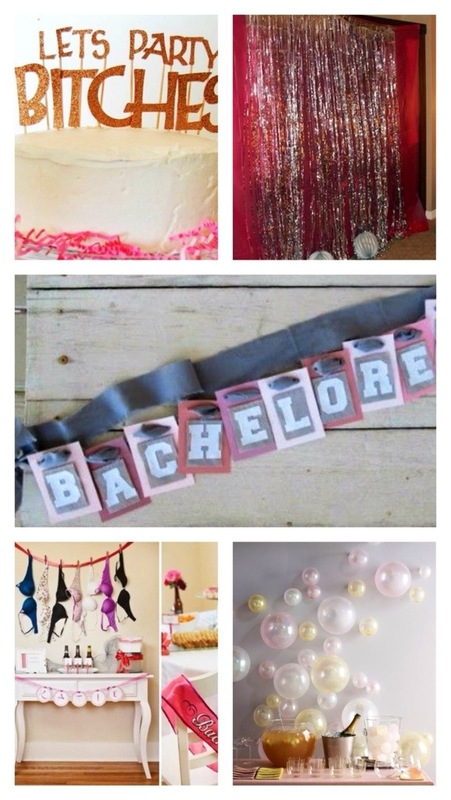 So you have your wedding planned and its coming up, now it’s time for your Bachelorette party! We put together a few of our favorite ideas and decoration tips that are trending right now. Having a hangover kit would be a great idea for the morning after! Have each girl put on different colored lipstick and kiss a blank picture mat- makes for a great keepsake! This entry was posted in Bachelorette Party, Themes We Love and tagged bachelorette, bachelorette bash, bachelorette party, bridal, bridal party, bride, donttellmrtell, engagement, event planning, last fling before the ring, lauren conrad, LC, northern michigan, northern ohio, serendipity weddings and events, southeastern michigan, wedding, wedding planning. Bookmark the permalink.